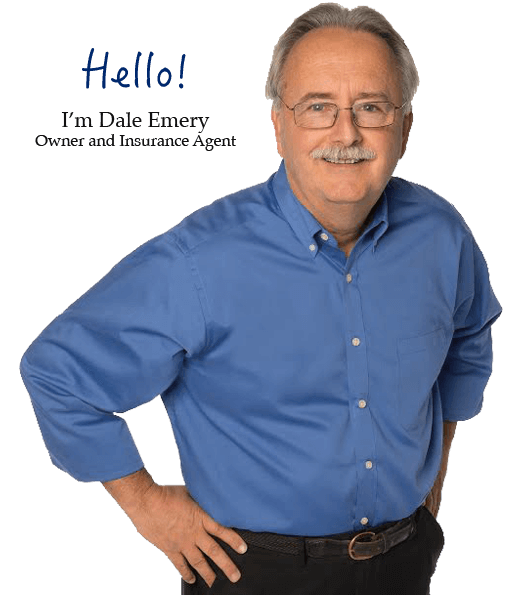 Get a La Crosse Area Health Insurance Expert Who Understands the Needs of People Age 55 and Older. 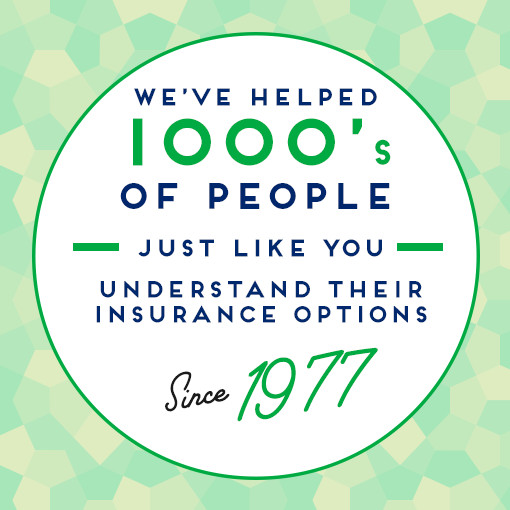 Discover Below Why People Choose Emery Insurance. 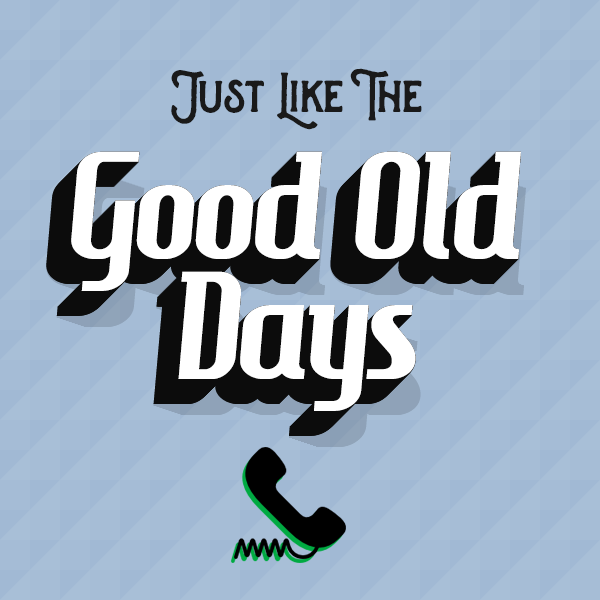 Though technology has its place, we believe that nothing will replace personal relationships and the ability to meet in person when needed. Continual education and training, including the Affordable Healthcare Act. Buying insurance is a confusing & frustrating process when you go it alone. Use our expertise to help you find the plan for you at the rate you can afford. 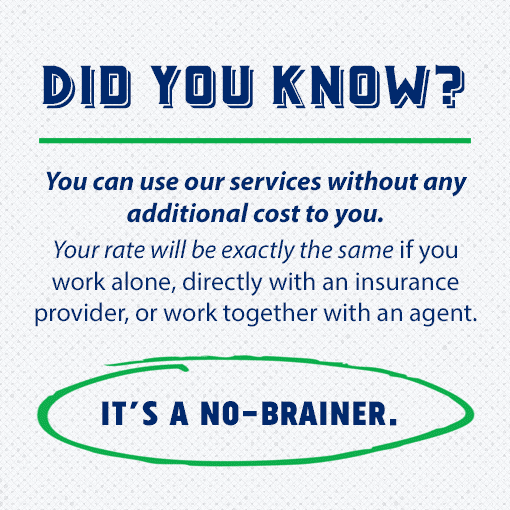 Working with an agent is a no-brainer, once you know the facts. We will be in touch with you within 24 hours to discuss your requirements in detail. Completing our brief form will accelerate the process, as we can do some leg work prior to our call.